So..kind of a fun weekend on the editorial review and awards front. 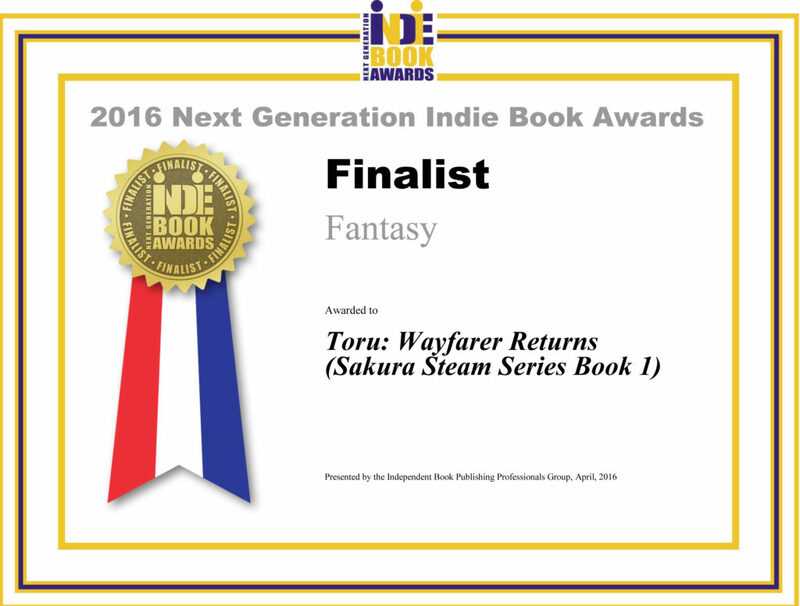 First we got word that the 2016 Next Generation Indie Book Awar ds had awarded Toru: Wayfarer Returns a Finalist award in their Fantasy category. We’re not certain ourselves what genre Toru is, although we had not seriously suspected Fantasy was an option. No elves, no wizards, no dragons, you see. Toru does have dirigibles, which buys us points for steampunk, lots of history and politics, so points for history, but we mess with history so throw some points in for alternate history, and the industrial revolution happens really fast, so aha! there is the fantasy bit. We’ve kind of gone with “alternate history steampunk technofantasy” on the marketing front and refused eye contact with anyone who is stern about genre boundaries. 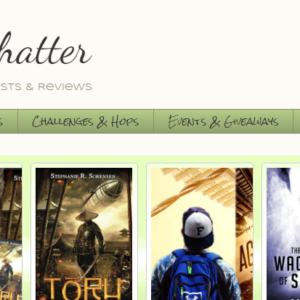 Then, late Sunday night, the managing editor of the Historical Novel Society emailed us to say that they had posted their review of Toru: Wayfarer Returns right here. Bit of a theme going here. 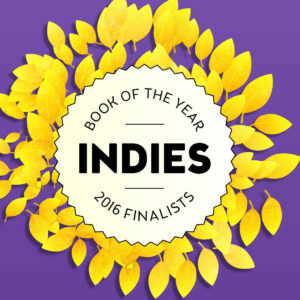 The Historical Novel Society also classified Toru: Wayfarer Returns as a fantasy. We’re not dumb. Anyone asks us what Toru is, we now know what to answer. Fantasy! So anyone who is upset because it crams a thirty year industrial revolution into 18 months…it’s fantasy, hello. 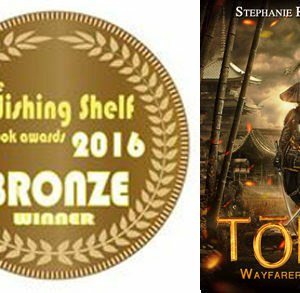 “Toru: Wayfarer Returns is the first installment in Stephanie Sorensen’s “Sakura Steam” Series, a terrifically vivid historical novel set in an 1852 Japan re-imagined along Steampunk lines. In the novel’s world of the Tokugawa Shogunate, death is the penalty for any inhabitant of Japan who visits the world outside the kingdom. Toru, a fisherman who is shipwrecked and rescued by American traders, undergoes an embarrassing but highly enlightening first contact with Western society and science. Risking his own life, he returns to Japan armed with knowledge and plans that could revolutionize the kingdom in the decade before the opening of Japan to the rest of the world. Sorensen’s characters are memorably shaped, and her dialog is sharp and lively, but the real highlight of this novel is its superb world-building – considerably helped by the stunning cover. I’d better get on with writing it!